Arduino projects are a lot of fun to make, surely, but they are a great learning tool as well. In case you do not know about Arduino, here is a brief introduction. Arduino is an easy to use open-source electronics platform created to perform different tasks. It is a combination of simple hardware and software, and it can read different inputs like light on sensors or even a twitter message, and turn it into an output like turning on a motor or an LED or even publishing something online. It uses Arduino programming language and the Arduino software. This platform is quite easy to use and people have created all sorts of fun projects using Arduino. Started at Ivrea Interaction Design Institute as a prototyping tool, it has grown from simple 8-bit boards to interesting IoT applications, 3D printing, wearables, and embedded environments. Here is a list of my favorite Arduino projects. Projects like this inspire and teach young people to build their own interesting and useful projects. This interesting project has been made by Tanishq Jaiswal, a 16-year old teenager from India. This project won second place in Smartphone Hacks Challenge. 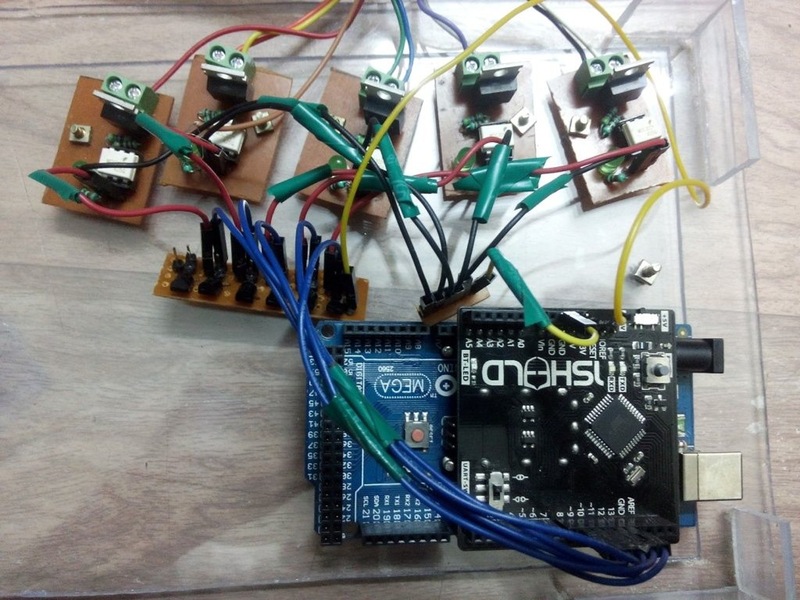 This project is aimed at making a 5-channel SMS-based home automation System using 1Sheeld. 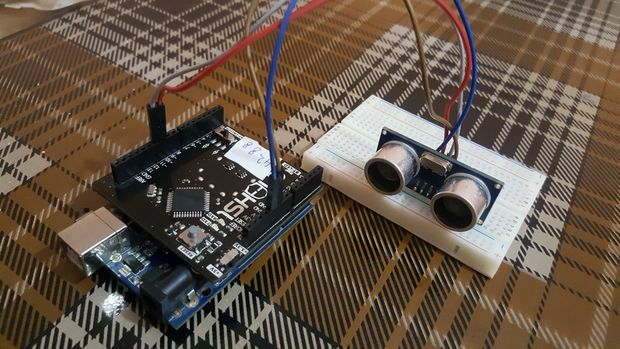 1Sheeld is an easily configurable shield that allows the usage of android smartphone capabilities like LCD screen, switches, LEDs, accelerometer, Gyroscope, magnetometer, Wi-Fi, GSM, and GPS into your Arduino sketch. This project has been made by Khatab Banoura and published on 1Sheeld. This turns the pull bar into an interesting tool for workouts. It can count pull-ups, play the music of your choice automatically, track your progress, and even post on your Facebook when you achieve a goal. 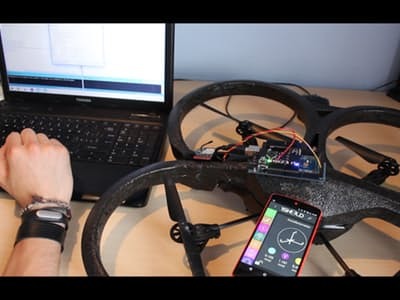 AR drone project has been made by Team OMEGA D2 (Andrea Betorelli) and published in 1Sheeld, ARM embed, XBee, and Arduino. It detects flight data of drones like its speed, altitude, GPS position and many others. Previous ArticleClockIn Portal, an Online Timesheet Management Software – Does it Deserve a Try?